Roofing Warranties: Look for the fine print! Golden West Exteriors offers a lifetime workmanship warranty. Roofing Warranties: Look for the fine print! You should never hire a roofing contractor that doesn’t offer you any roofing warranty. Roofs are not a minor investment of a few bucks which you can forget about. Roofs are also not something that you can do without. You will make a handsome investment on your roof and it is one of the most important structures in your home, at times multi-utilitarian as well. Thus, you should have some warranty to protect your investment and to safeguard your roof. While you will consider the prices mentioned in the estimate, the expertise and experience of a roofer and the kind of work they have done in the past, you should equally focus on the warranty and the type of warranty being provided. Here is a brief guide on roofing warranties and how you should look for and at the fine print. First, you must ensure that there is a fine print illustrating the roofing warranties. You should have everything provided to you by the roofers in writing, from the estimate to the warranty. If the warranty is just mentioned in one line at the bottom end of the estimate, then you have to ask yourself if that is good enough. 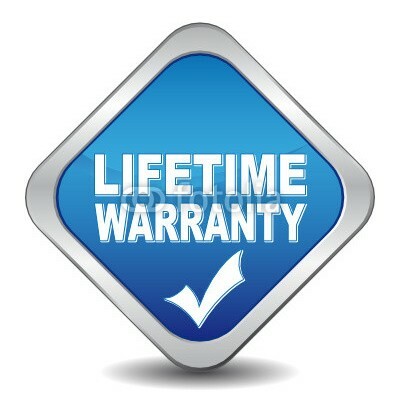 A warranty cannot be a one line declaration mentioned on the estimate. Sure, there can be some mention in the proposal but there has to be a list of terms and conditions which will illustrate the nature of the warranty. If that one line says that there is a five years warranty, what type of warranty are you getting, what does it cover, how do you go about it and what are the various exemptions that the warranty doesn’t cover? Obviously the roofing company will not replace your roof for you for free if there is a hail storm and your roof is completely destroyed. When you get the fine print, you must read all its terms and conditions. The list should be extensive. You must not accept any warranty that is less than ten years. It doesn’t make pragmatic sense for a property owner or for the investment. Also, look for the exemptions. What causes or what types of damages would the warranty not cover?